Around Easter last month I visited northern Italy together with my girlfriend. 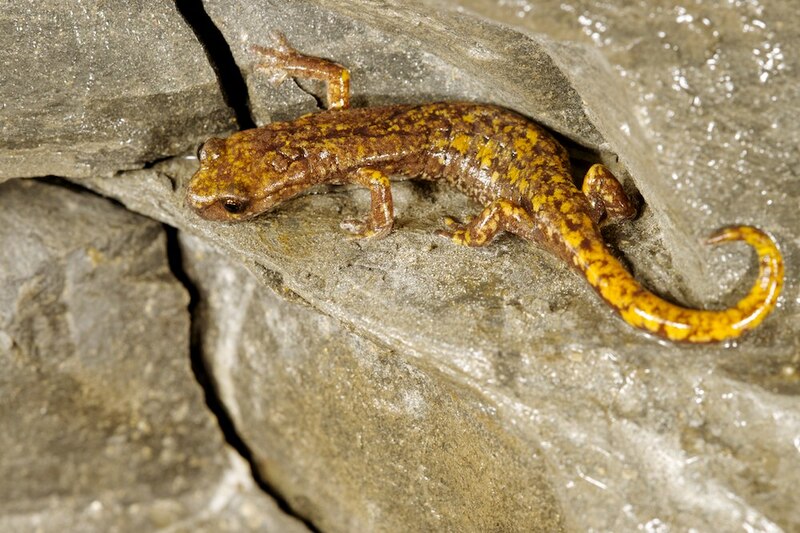 Of course I had not randomly chosen for this region… It is the only place in Europa, together with Sardinia, where you can encounter the Web-toed Salamanders (genus Hydromantes). Outside Europe, another three species of the same genus can be found in the United States, suggesting a much wider historical distribution. 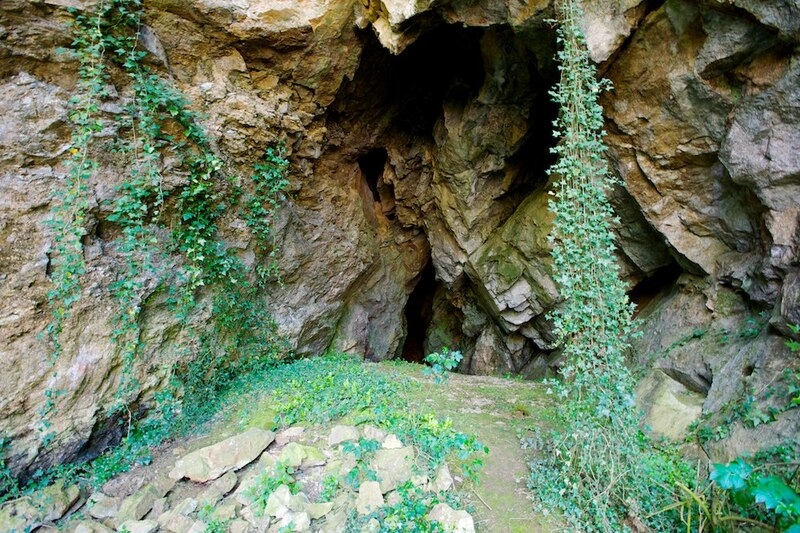 The European species are not easy to encounter, as all of them only occur in caves. 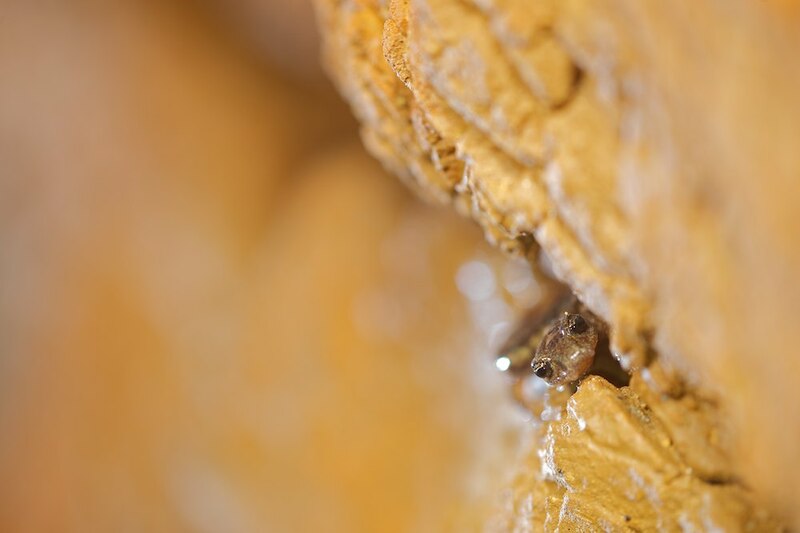 They are extremely well adapted to life in this humid micro habitat. 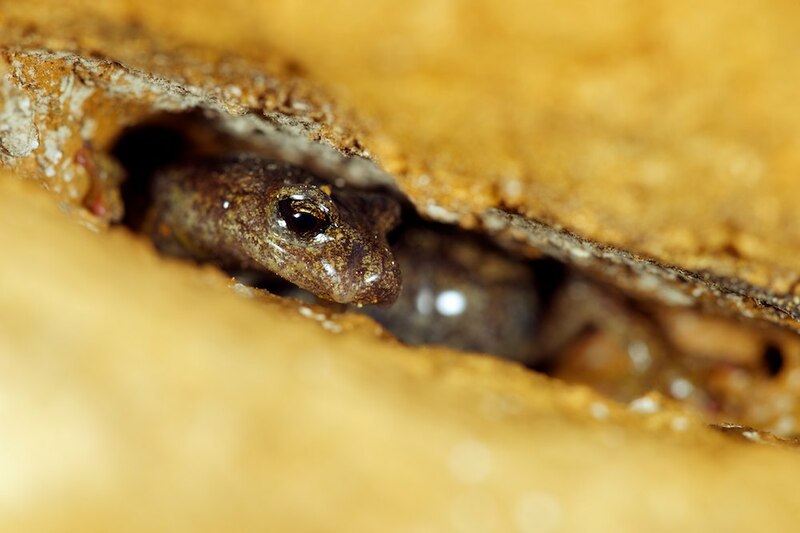 Humidity is a necessity as these animals belong to the Lungless Salamanders (family Plethodontidae) and their skin needs to be wet in order to exchange gasses. 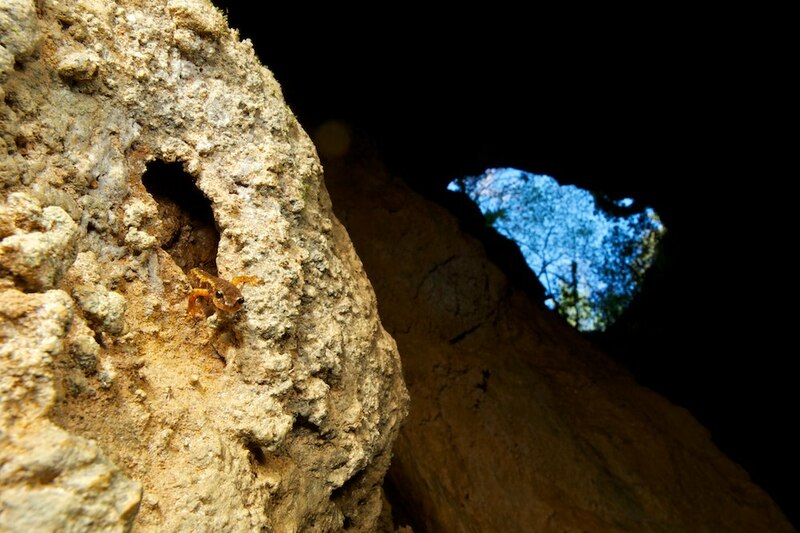 Their webbed feet makes them skilled climbers and allows them to climb vertical walls. They have a remarkable reproductive behaviour with males using pheromones from their mental gland to tempt females. She then produces a terrestrial egg clutch which she guards against predators. 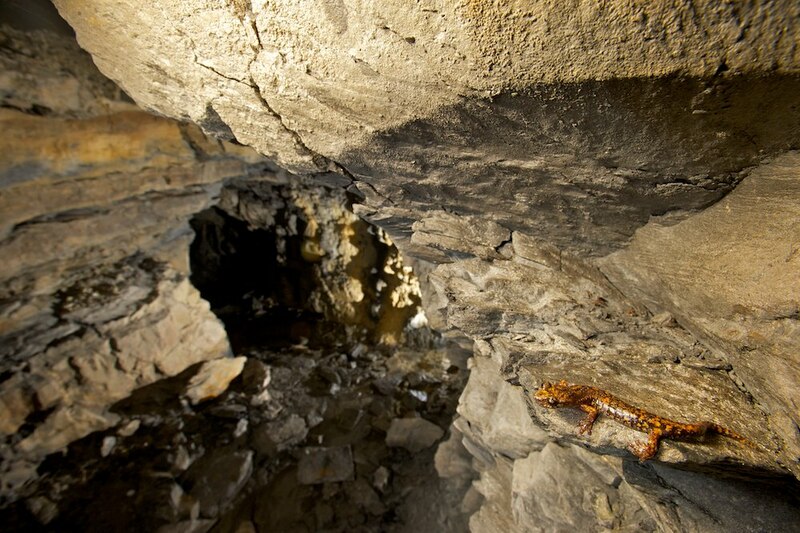 Among these predators are other cave salamanders too. I was able to observe and photograph all three species occurring on the European mainland, and even observed a female Hydromantes strinatii guarding an egg clutch. Unfortunately she had her clutch deep in a crevice, which made it impossible to photograph this remarkable sighting. 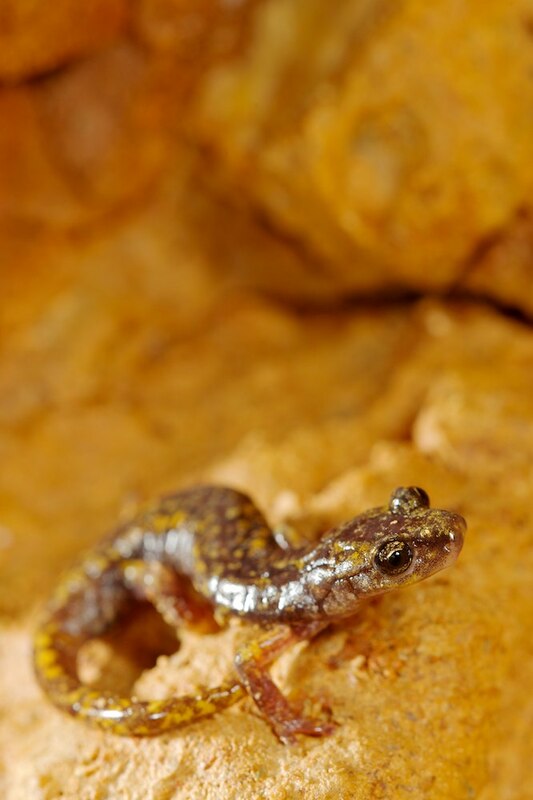 Below some pictures of this lovely group of salamanders! 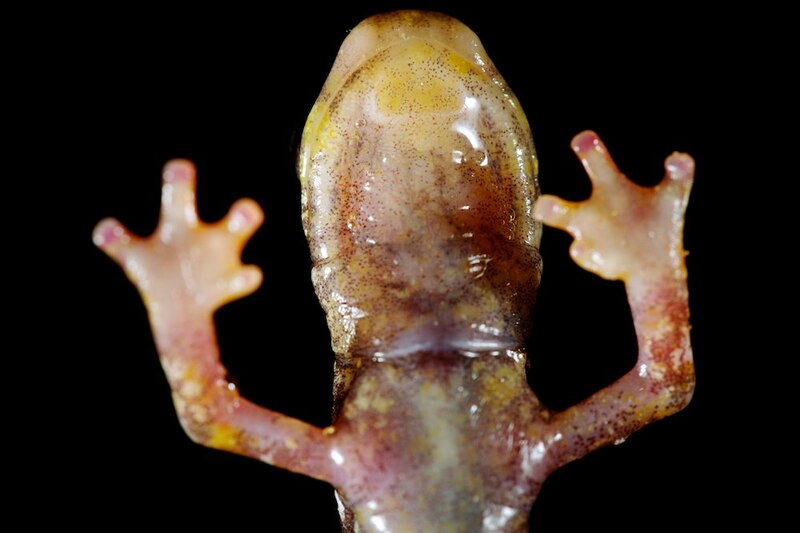 This entry was posted in amphibians, Europe, salamander.